Discover all the basic components you need to get started. Restore peace and quiet to your computer by diagnosing unwanted, excessive computer noise. Find out how to safely wipe your hard drive. Wondering makes your computer tick? Get to know the important components. Need to take your laptop apart but don’t know how? Follow our guide. Hard drives are used in computers - but what are they and what are they used for? Our helpful guide defines what a hard drive is and what it's advantages and disadvantages are. Find out what components will most benefit from an upgrade. 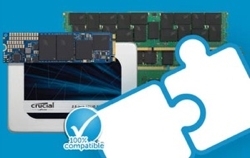 ECC memory is critical to businesses and data centers as it reduces critical errors in data. Find out what hard and soft errors are and what ECC does to minimize these errors. Learn about processor types, their architecture, and what to consider when building a PC. 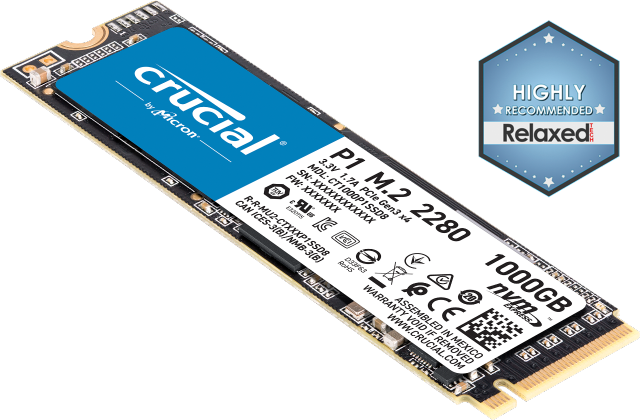 Crucial has everything you need to know about different types of server memory, and the benefits of each. Learn about what it is, what it does, and which type works best for you. How to clean your computer and remove dust. How long should a computer last? It can be difficult to know - find out whether you should be upgrading or replacing your system with our guide. What is a Form Factor? Discover more about computer form factors and how they apply to your hardware.